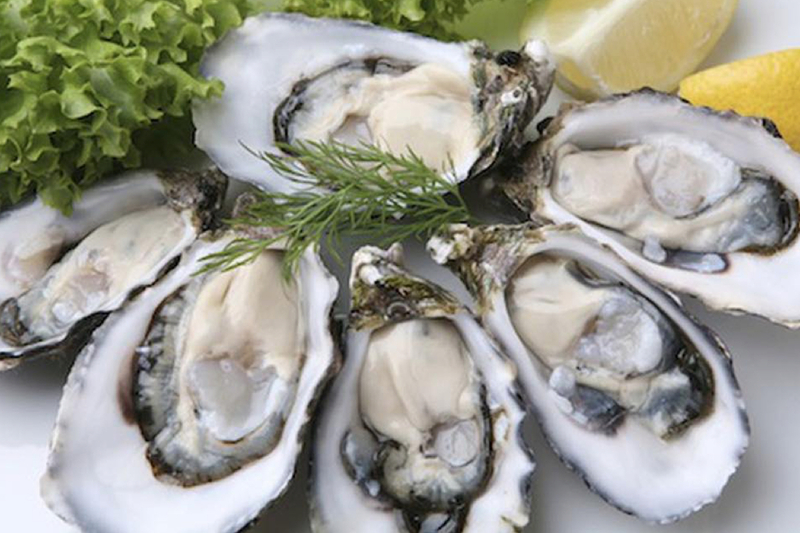 Seafood Market @ CALOUNDRA is home to a large and fresh display of quality Australian Seafood. 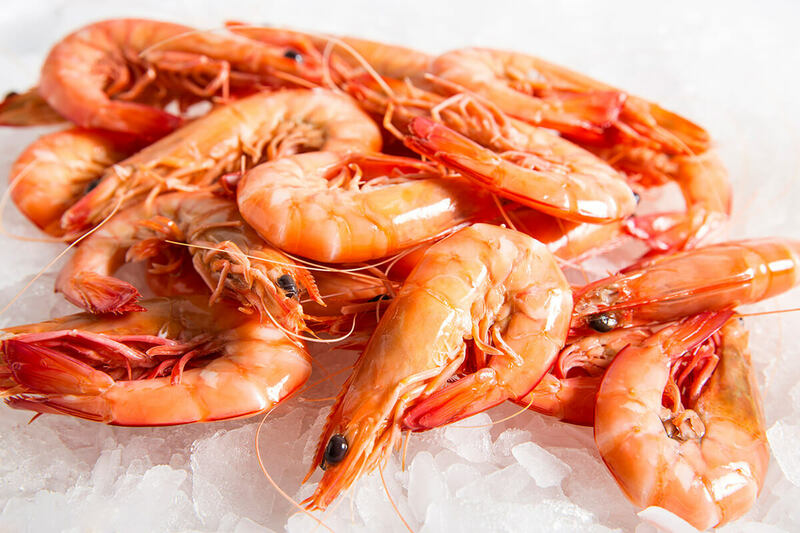 Our friendly staff will clean your chosen seafood @ no cost so you can simply enjoy the pleasures of the ocean. 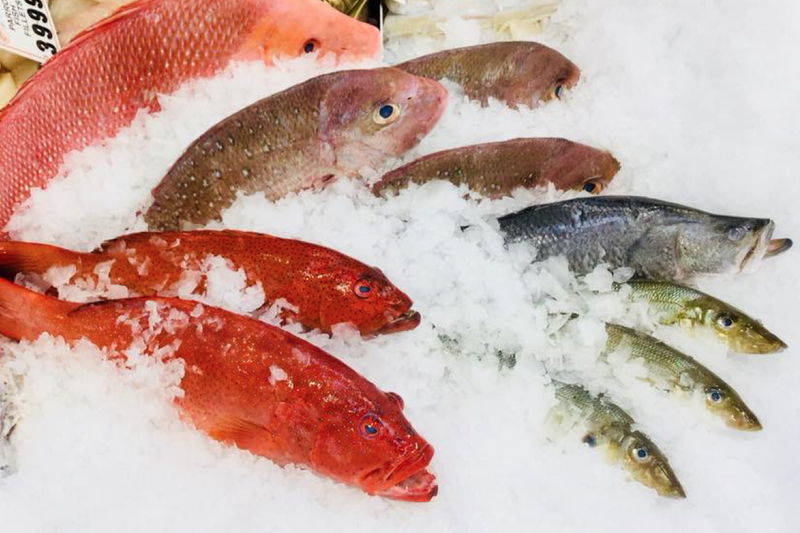 Ask our in-house chefs for advice on how to make the most of fresh seafood in your kitchen. 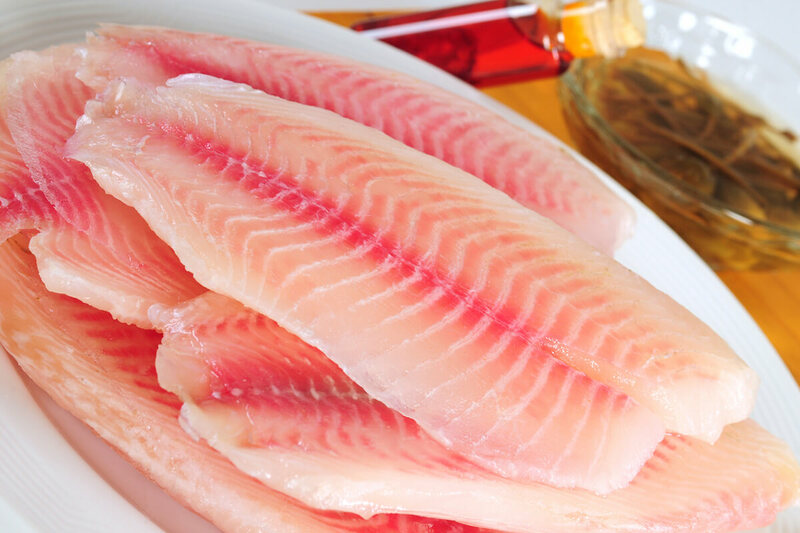 There is a large variety of whole fish, many varieties of fish fillets, oysters and a full range of fresh crustaceans. 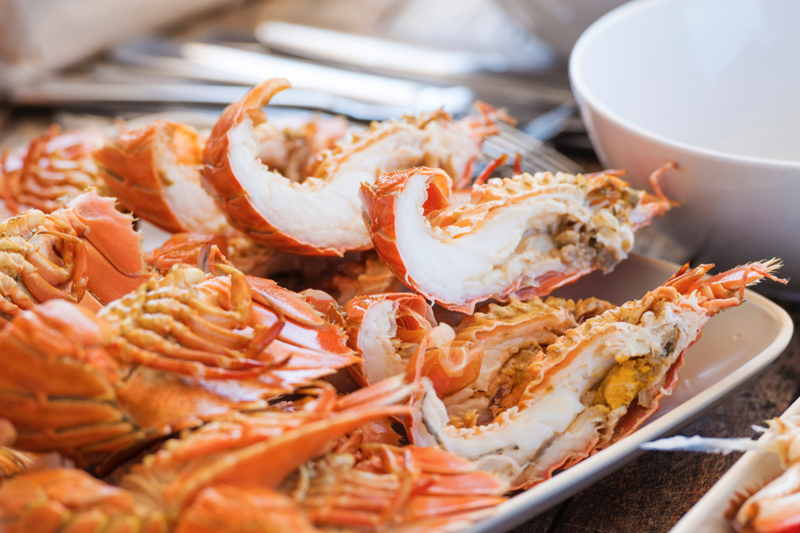 For that special occasion or to make entertaining an enjoyable experience for all, seafood platters are available on request.